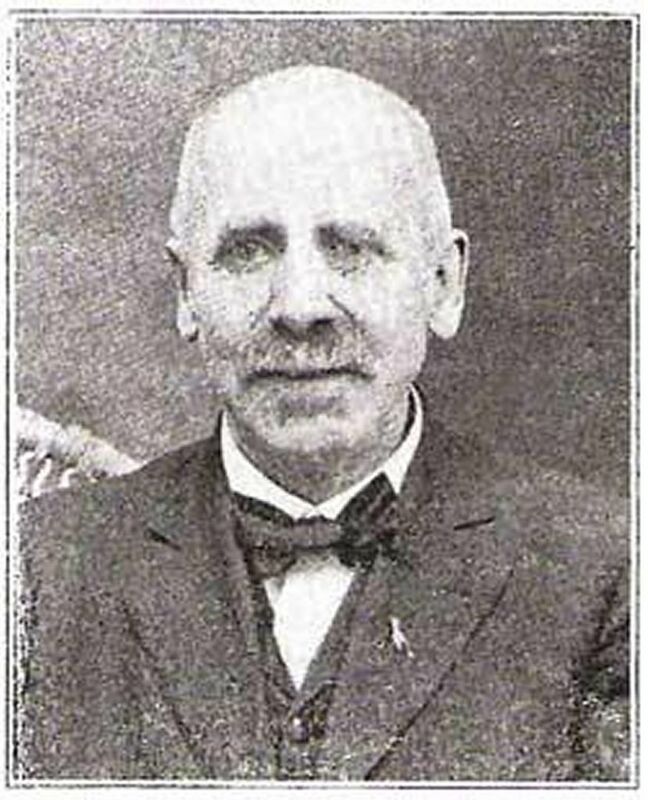 George H. Ryder was born in East Bridgewater, Massachusetts on May 9, 1838, the son of Thomas Philander and Sarah Perry Albee Ryder. His father, a Harvard graduate, was a school teacher; however, there is little evidence that George received any formal education past the age of 14 when, in 1852, his father died of epilepsy. Ryder was apprenticed with the celebrated Boston organ builders, E. & G. G. Hook. He remained with them for about 5 years, while establishing a reputation as a fine organist. He later worked for J. H. Wilcox Organ Builders and briefly formed an organ building partnership with Joel Butler, a Maine native. 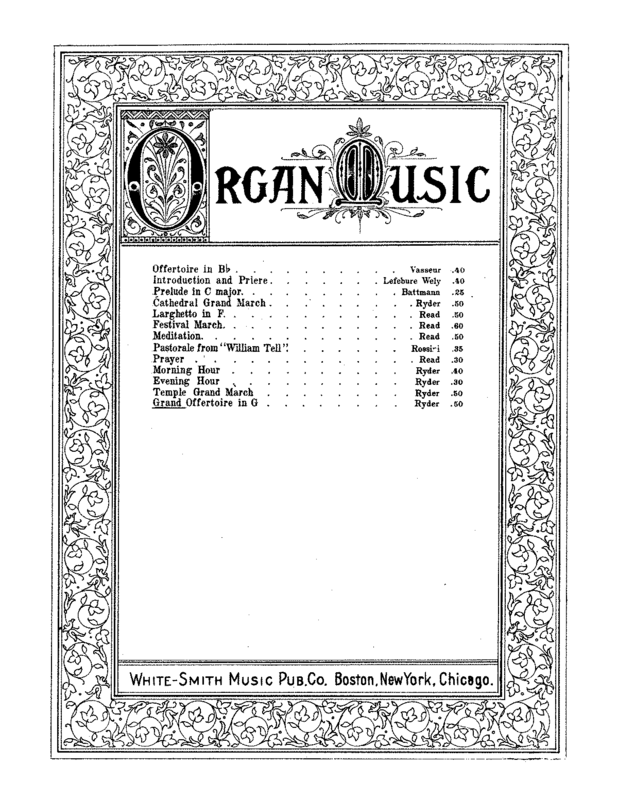 By 1870 he had formed his own company which built 185 organs between 1871 and 1896, many of which are still being played in churches from Maine to California and Canada. Throughout his life, Ryder was a popular performer, playing inaugural recitals on many of his own instruments. He built a number of instruments for the New England Conservatory of Music in Boston and took particular interest in the training of Conservatory students. The most famous Ryder apprentice was E. M. Skinner who, himself, became a famous organ builder. Occasional bits of graffiti can be found in the form of “cat cartoons” penciled by Ryder himself inside some of his organs.